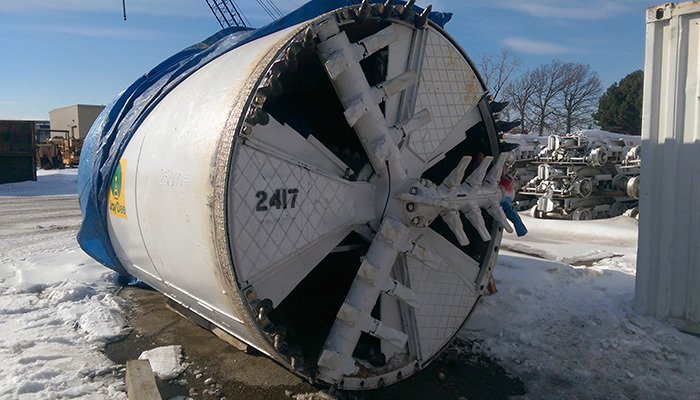 The North Lavergne Avenue Project was designed to alleviate sewer backups and reduce local surface flooding. It requires the construction of 2,500 ft. of 78 in. diameter RCP utilizing the pipe jacking method, 4 ea. rib and lag shafts and a 232 ft. deep drop shaft that connects to an existing 13 ft. 9 in. tunnel. 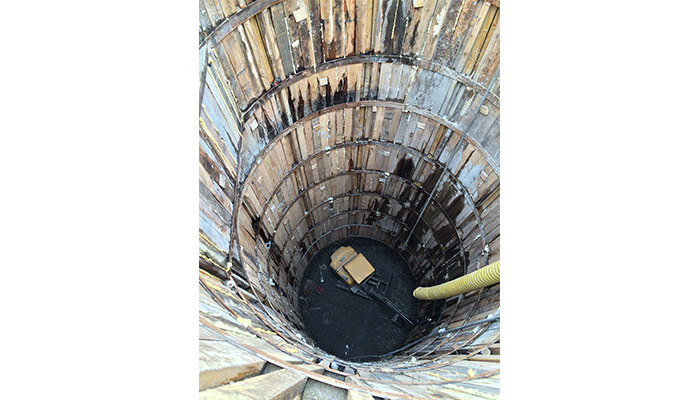 The drop shaft was excavated utilizing the drill and blast method. 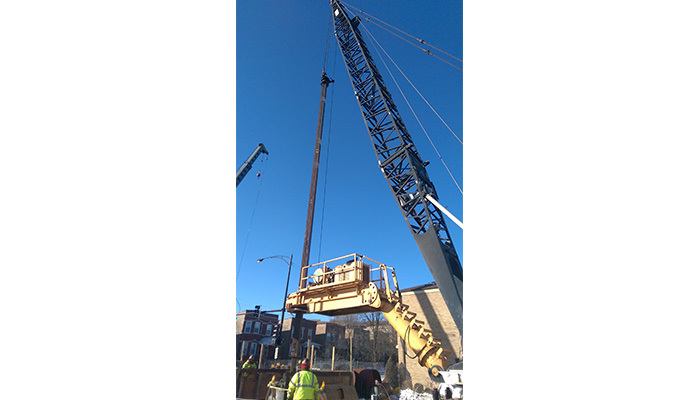 The most challenging aspect of construction is a live connection from the drop shaft to the existing 13 ft. 9 in. tunnel as well as working within the tight confines of a City of Chicago neighborhood.